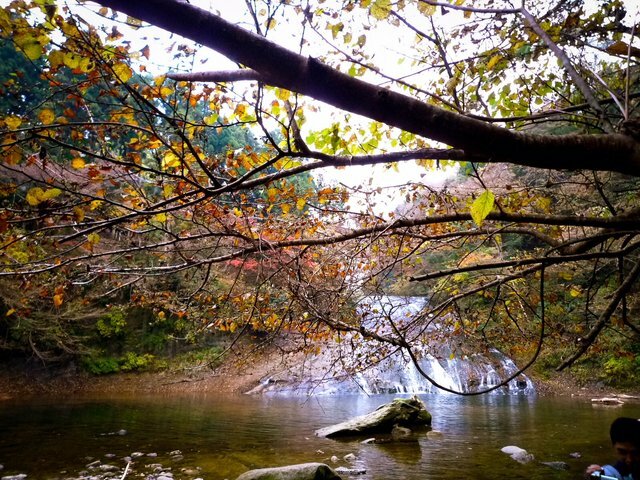 Yoro valley is located in the center of Boso peninsula in Japan. 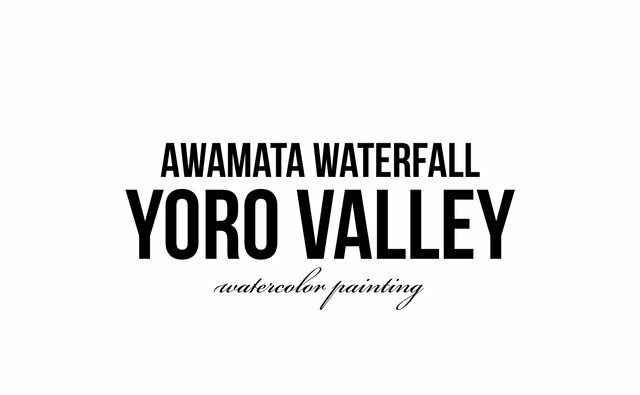 There are many waterfalls in the valley and it is famous as a tourist spots. 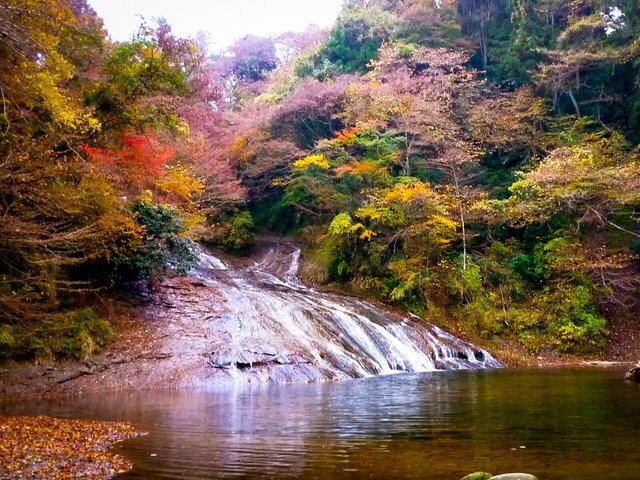 The length of this waterfall is about 100 meters. 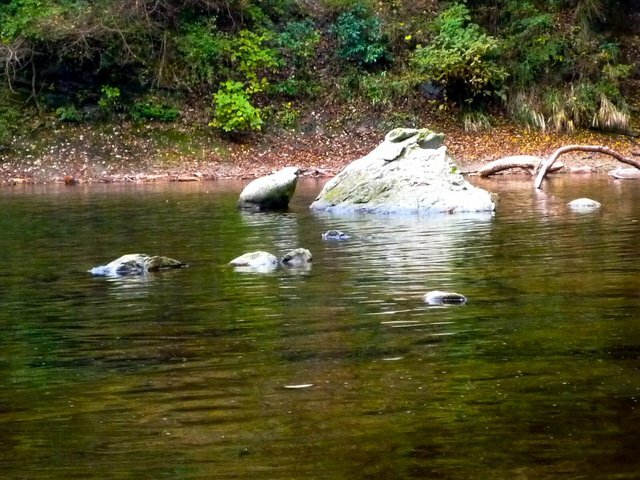 The width of the waterfall is wide, and very beautiful with a gradual flow water. I liked this place and did a lot of sketches. 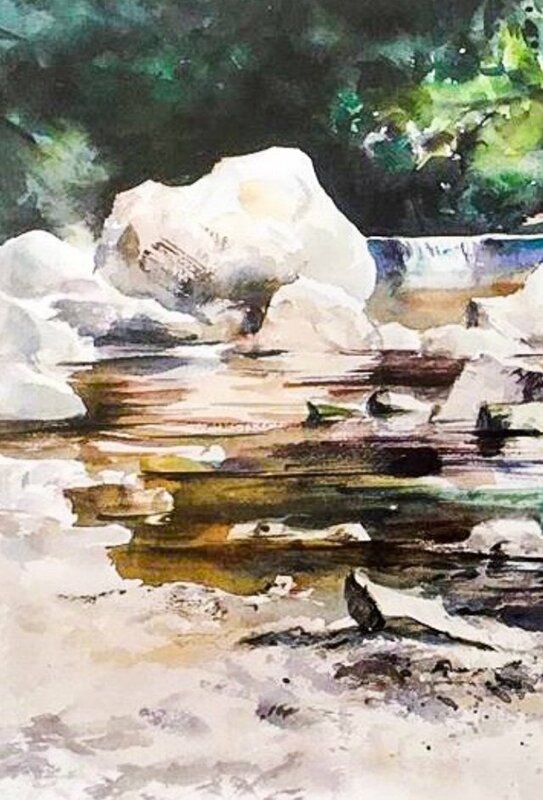 Today I would like to show you a painting of this valley. Thank you as always watching my post! I read a lot of comments. I'm glad that you left a comment here. 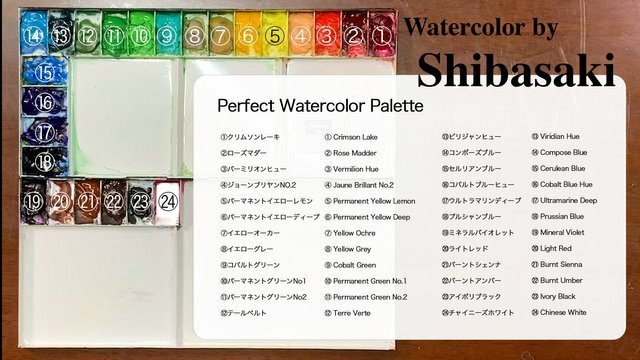 In the comments on YouTube, “Shibasaki's paintings is too difficult! Would you teach that more simply?” I got such an opinion. Oh, I’m sorry for about that. Indeed, I thought you're right! 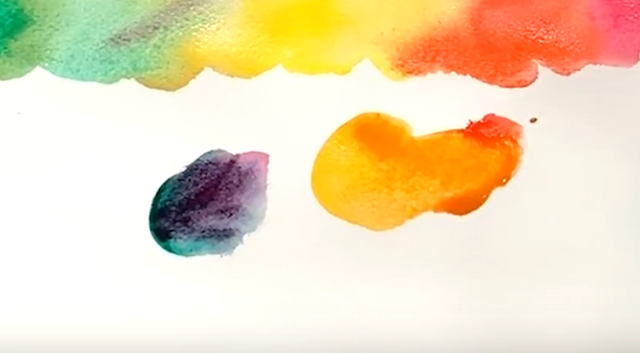 Today I would like to teach you the basics of watercolor. It's a palette. 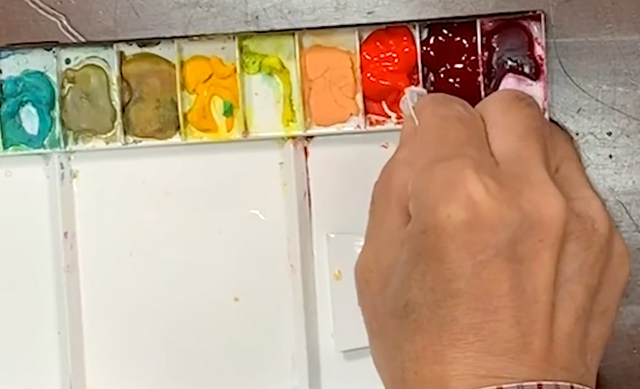 I'll show you how to set up a watercolor palette. Why I talk about this palette? 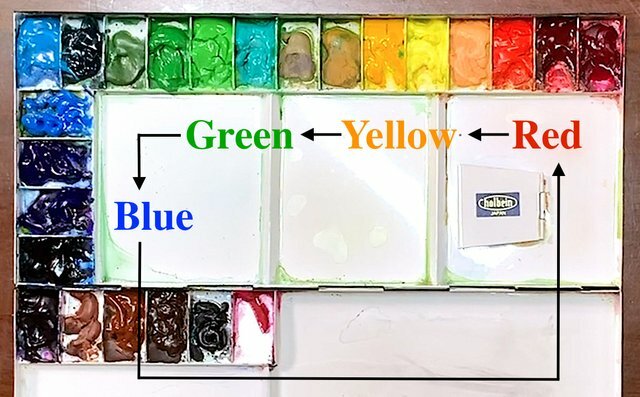 Because some people have wrong set up of colors on the palette. If it is wrong, we can't draw a good paintings. I always think that painting is the same as cooking. If it's so, for example this palette is a kitchen. For example, you are cooking now. And you are looking for sugar in the kitchen. But you forgot to buy sugar. Oh, you forgot to buy some salt. In such a situation, you probably won't be able to cook. So, let’s think that this colors is salt and sugar. First we need to prepare a plenty of colors. About this colors, there is a person who puts only a little color on the palette. That's no good. 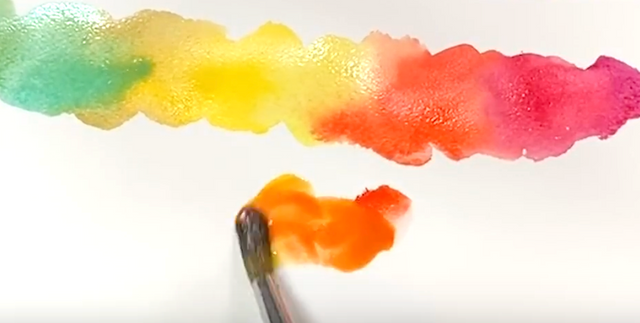 Even if this watercolor paints dry and solidified, we can use it again by adding water. So put a plenty of them without sparing. Then I'll set up a paints here. How to set up this colors. I'll put this paint from the back. Put a plenty of paint, like this. By doing so, we will not lose sugar and salt when we cook. This is very important. Prepare a lot of paint. Then, in what arrangement do we set up the colors? That's where we put salt and sugar etc in this kitchen. Or where to put the pot. For example, salt is here. Sugar is in the opposite far side. And if the pot is on the opposite side, cooking will not be smoothly. 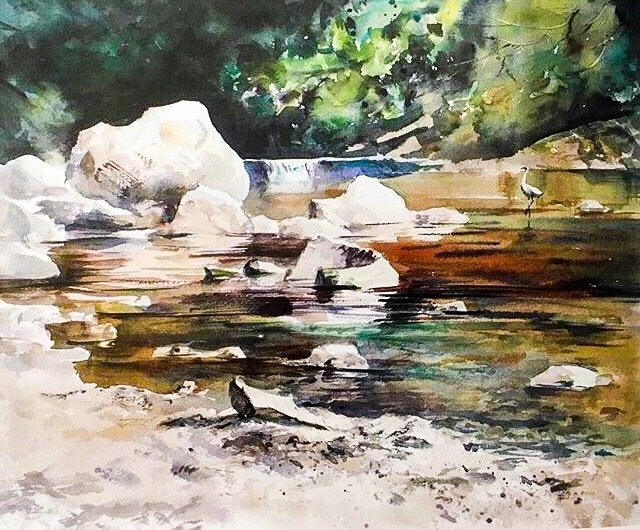 Especially the watercolor is must be painted before it dries. It's a work that needs speed. At such time, if we are looking for colors, the paintings will not going well. There is a rule for arranging colors on palette. I would like to talk about that rule. It's a rainbow in the sky. It arranges in order of colors like rainbow colors. It is from red to blue in order. I'll show you my palette. From red to yellow, green to blue, and it will be connected to the first color. Actually, there is a rainbow circle here. We will set up the colors with that idea. This is very important. Don't forget this rule. Well, I'll try to see if this is rainbow color. First, it's red. And the next one is also red, but this color is a bit different. I will put the colors more and more. Look, it's a rainbow color. It’s beautiful colors, isn’t it? Now, I'll try to mix this red with yellow. 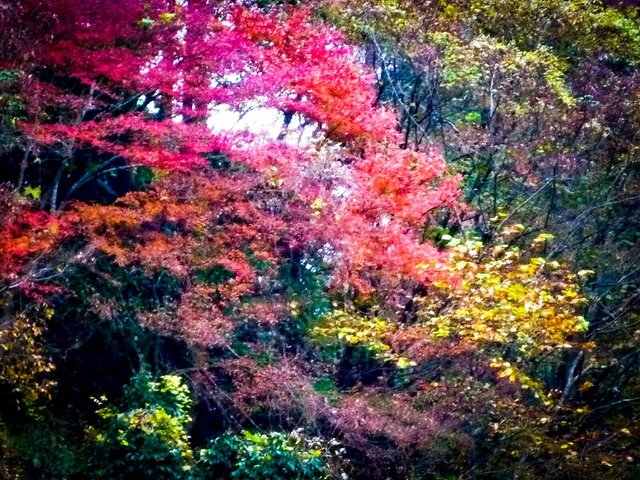 If it mix the colors of this next to each other, it will be make a very beautiful color. Then I'll mix this red with this green. By doing so, the color will be blackish. The color became dull if you were drawing a picture. It's possible you're mixing here and here without noticing. To avoid it, or to make the color you imagined. Depending on the purpose, create bright colors and gray colors. 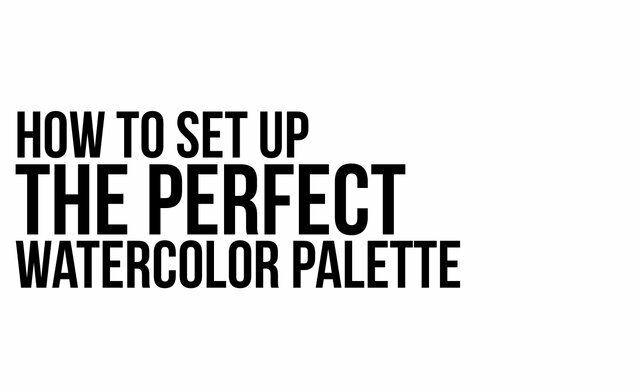 Therefore we'll set up the colors to rainbow color on this palette. This is the most important thing. As you found your favorite color in the shop, do not randomly put it in the palette. First, put a plenty of color on the palette. Then, keep it dry and solidified. 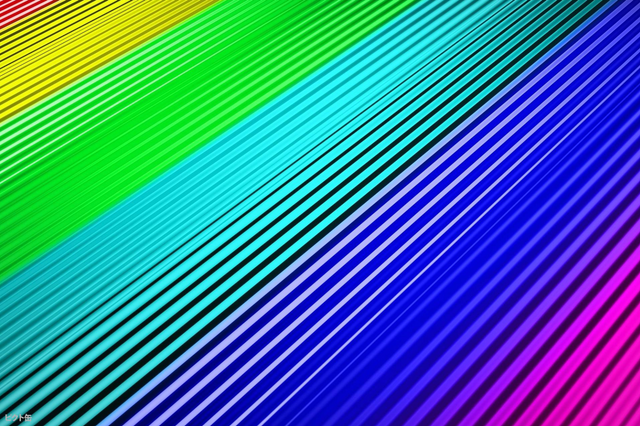 The colors should be an arrangement of rainbow colors. Don't forget this rule. 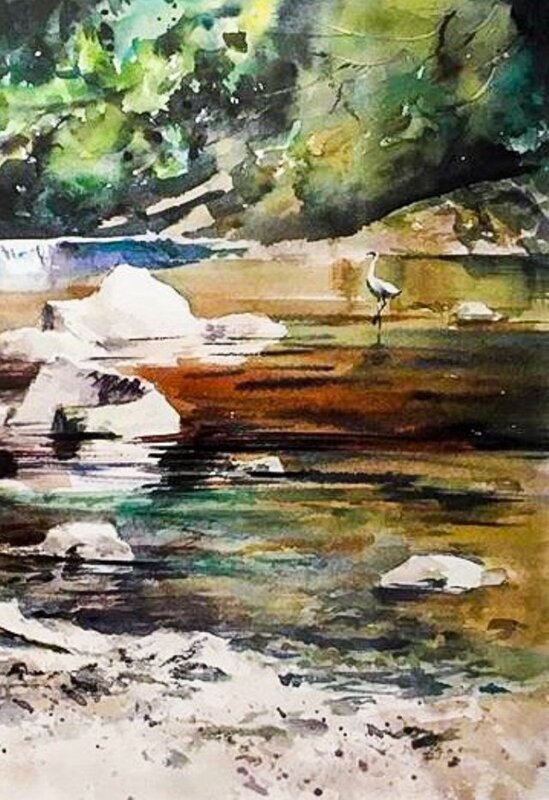 This is “Latest video” from my YouTube channel “Watercolor by Shibasaki”. Please switch to English subtitles. 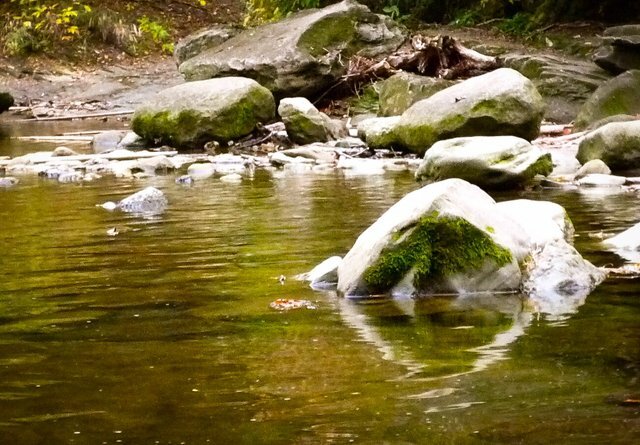 What a beautiful and soothing place to be in. 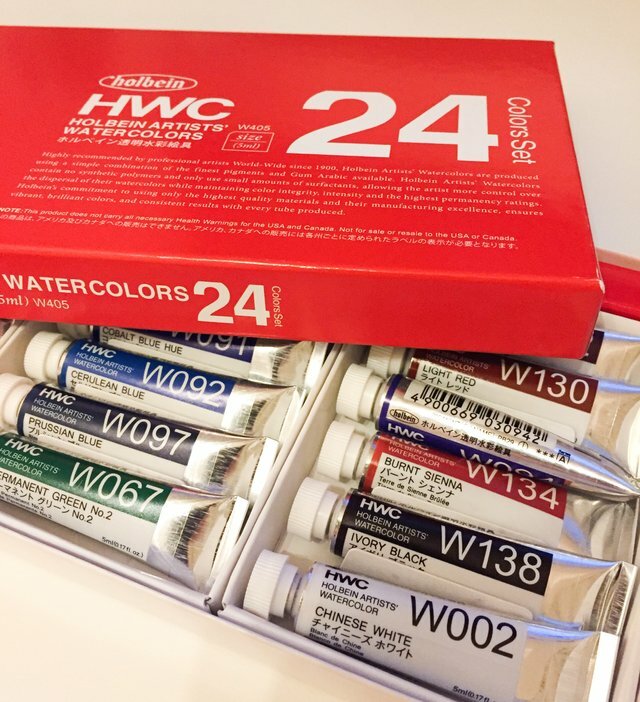 Such beautiful watercolor painting and thank you so much for this guide! I love the love you speak about the colors in! @frejafri, You’re very welcome :) I’m glad you liked my artwork. Thank you! Oh, okay! Oh wait! 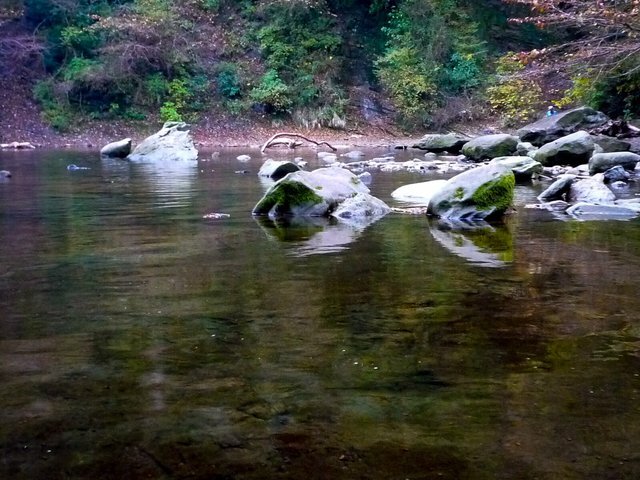 Jiichan have to find a swim ring for you~~~~~~! @c-squared, Thank you so much for the support! Congratulations @shibasaki! You have received a personal award! @mindvoyager, wow it’s my pleasure!!! I'm really glad to hear that. Thank you!!!!! Owwaaaa! This is very beautiful post, shibasaki-san! 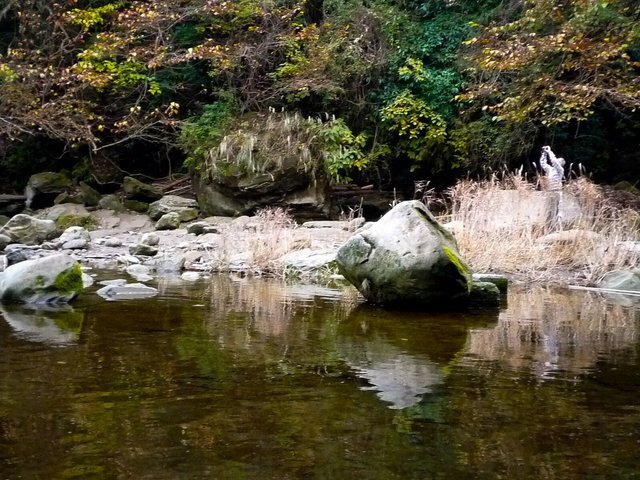 I love that beautiful dark ochre of the water, tinted with green and many other colours. So pretty <3. Your UA account score is currently 3.860 which ranks you at #4255 across all Steem accounts. In our last Algorithmic Curation Round, consisting of 231 contributions, your post is ranked at #58. Hello @shibasaki, thank you for sharing this creative work! We just stopped by to say that you've been upvoted by the @creativecrypto magazine. The Creative Crypto is all about art on the blockchain and learning from creatives like you. Looking forward to crossing paths again soon. Steem on!